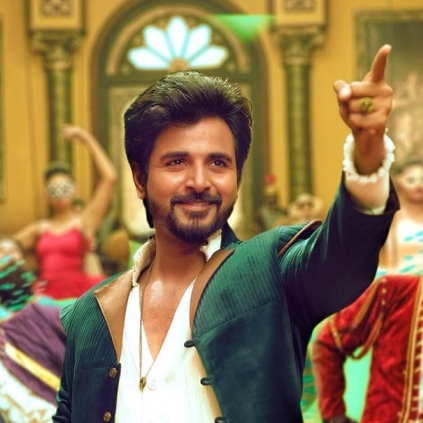 We had earlier in the day reported about Sivakarthikeyan’s next project with director Mohan Raja. Producer RD Raja has announced about this venture for his banner 24 AM Studios through Twitter. The tweet reads, “With all ur blessings our Prestigious Production No:2 with @jayam_mohanraja @Siva_Kartikeyan #Nayanthara #fahadh starts on November 11,2016”. The tweet also had carried the details of the cast members in an innovative manner with their faces across the word November. As per this, the cast list includes Rohini, Sneha, RJ Balaji, Nayanthara, Sivakarthikeyan, Fahadh Faasil, Sathish, Prakash Raj and Thambi Ramaiah. Music is by Anirudh. It has also been reported that Sivakarthikeyan is speculated to play an idealistic cop in the film. People looking for online information on Mohan Raja, RD Raja, Remo, Sivakarthikeyan will find this news story useful.